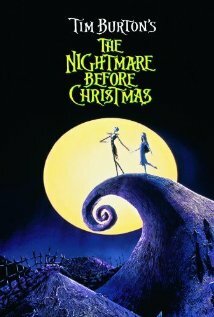 Tim Burton's spooky 1993 stop animation fantasy, following the exploits of Jack Skellington, who abandons Halloweentown to explore Christmas Town, where he gleefully hijacks the yuletide festivities by kidnapping Santa. Meanwhile, Jack's sweetheart Sally tries to escape from her keeper Dr Finkelstein, who has imprisoned her in his mansion. Tim Burton's The Nightmare Before Christmas is not currently showing anywhere.